The product is based on the Bankomat trading strategy by Svetlana Shevchun. This indicator is designed for manual position tracking based on the Stop Loss trailing rules. StopLoss is trailed following the red point of the indicator. 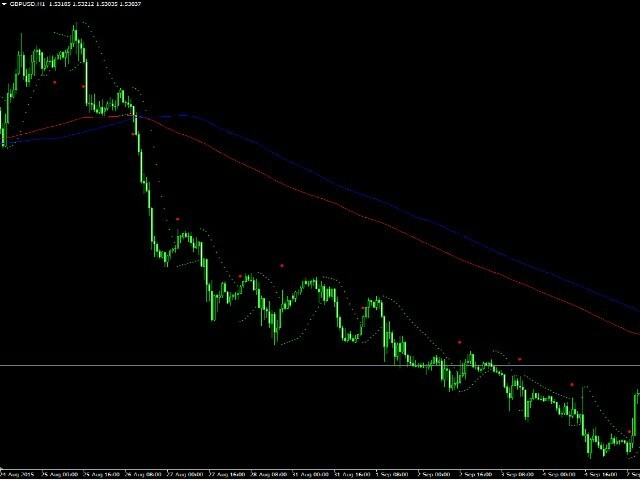 The indicator is aa perfect solution for trailing positions during impulse movements (in trend). Using the Bankomat methods for trailing positions, you can improve your trading results through more efficient exits. - Added multiplier ATR, atr_koef=2 - placing stop loss based on Parabolic.